1. Visit one of Marnova's locations listed below. 2. Ask one of our friendly store employees to redeem "let's celebrate your birthday". 1. 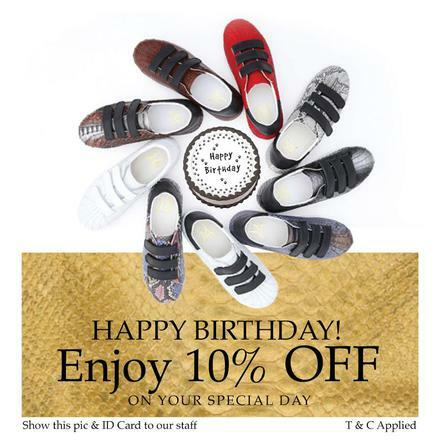 Birthday promotion is only valid 7 days before and 7 days after your birthday. 2. This promotion can't be combined with other promotions, discounts, vouchers, and/or other exclusions detailed in stores. 4. Marnova reserves the right to amend the terms and condition without prior notice at anytime.